We have been continuously bringing you updates about Ravi Teja’s latest film Amar Akbar Anthony. The shooting is currently on in the US and the latest we hear is that the makers have decided to release the film on the 5th of October in a grand way. 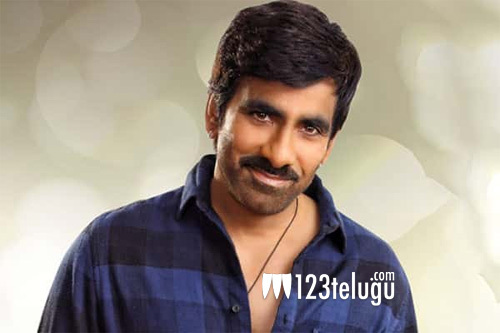 Sreenu Vaitla is directing this film which is being produced by Mytri Movie Makers. Ileana is making her comeback in Telugu cinema after a long gap with this film. Ravi Teja plays the main lead in this film and he will be seen in three different roles. Watch out this space for more updates on this project.